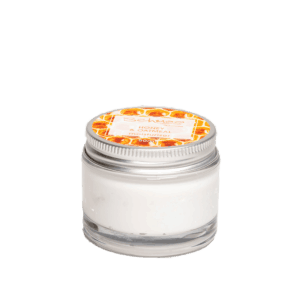 Our Honey and Oatmeal range is gentle and nourishing. 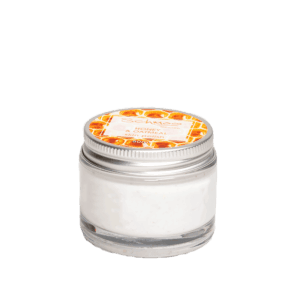 Ideal for more of a dry, dehydrated skin. 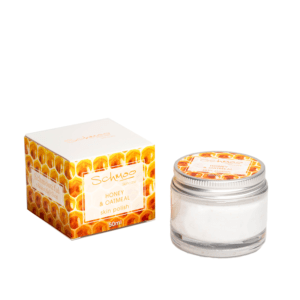 Honey is a natural antiseptic that effectively heals minor skin irritations and blemishes, whilst oatmeal is a natural beauty enhancer which brings radiance and a fresh Schmooie glow to the skin. We added tamanu oil to this range for its Schamazing healing benefits, otherwise known as “the oil of gods” this magical oil will work wonders on skin conditions such as eczema and psoriasis.